For the second time Mrs. Antonia Balkanska Lavain gives the prize of 500 Euro in remembrance of her father Stefan Balkanski. Stefan Balkanski starts his musical career as a violinist but he falls in love with the cello and that love goes on until his death. He was a born musician bearing the music in his spirit. He was also a charismatic person and highly valued professional partner. Stefan Balkanski starts his 42 year musical career in Varna Symphony Orchestra. In 1953 the famous Bulgaria conductor Sasha Popov created the State Symphony Orchestra in Pleven. Stefan Balkanski is among the first musicians who contributed to the establishment of the Philharmonic as a leading musical institute in the town. 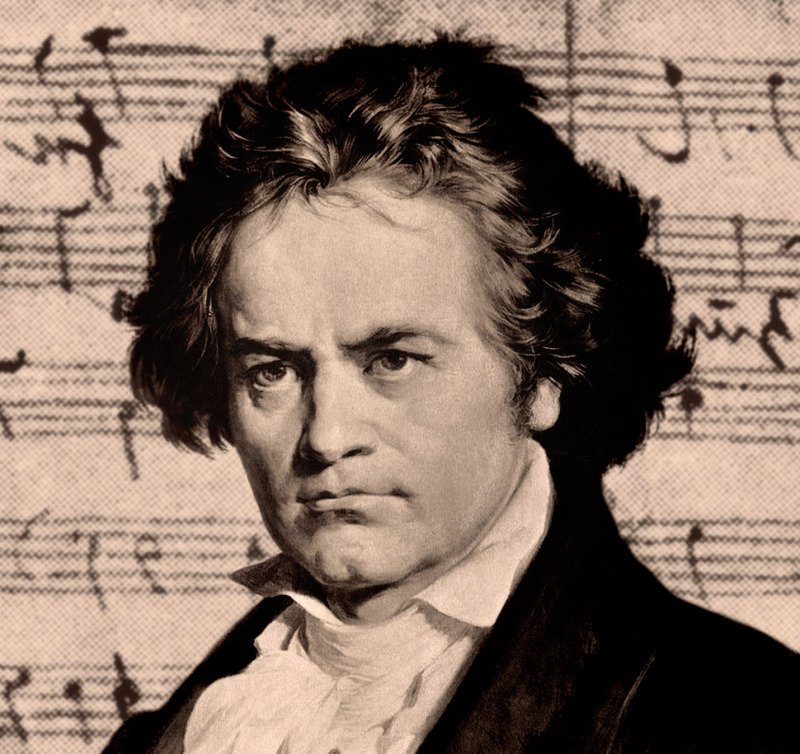 This year the prize is appointed for best performance of Beethoven.